Yes, we do speak English, next to 10 other official languages of South Africa, and a score of unofficial ones besides. We're not called "The Rainbow Nation" for nothing. 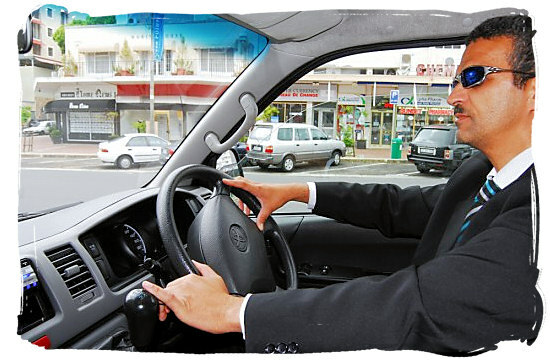 English is the most spoken language in official and commercial public life. Because it is the second language of the vast majority of South Africans, it is also the language most widely understood. The maps below show in which areas of the country the different languages are spoken. Lighter shades indicate a non-majority plurality. Map showing in which areas of the country the different African languages are spoken. Many of the people speaking the African languages, share a common ancestry and that is why, next to the West European language group, there are two main African language groups. 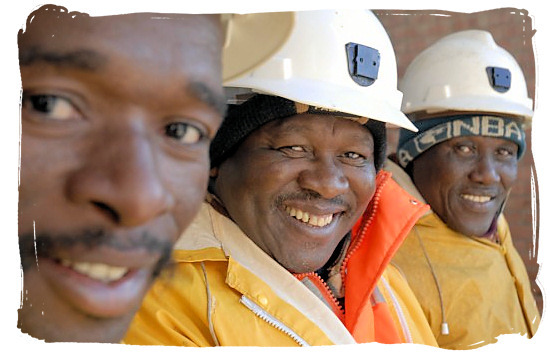 These are Nguni language group, comprising the IsiNdebele, IsiXhosa, siZulu and SiSwati languages and the Sotho language group, comprising the Sepedi, Sesotho and Setswana languages. The languages within each group have much in common with many similarities in syntax and grammar and are for the most part intelligible to a native speaker of any other language within that group. The Tshivenda and Xitsonga languages, together with English and Afrikaans stand on their own as separate languages. Distribution of the West European language groups. Map showing in which area of the country the West European language groups are dominant. 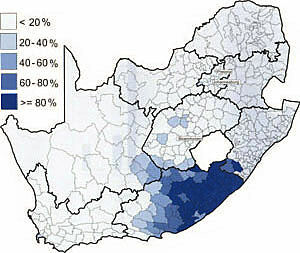 Distribution of the Nguni speaking language group. 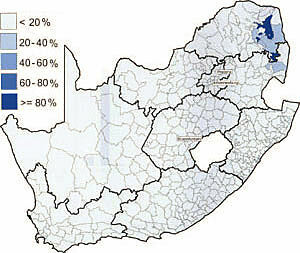 Map showing in which area of the country the Nguni speaking language group is dominant. 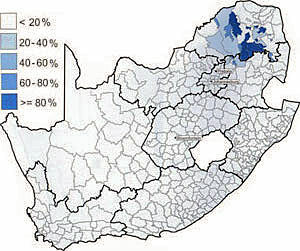 Distribution of the Sotho speaking language group. 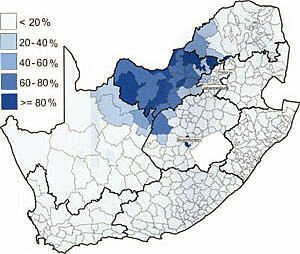 Map showing in which area of the country the Sotho language group is dominant. 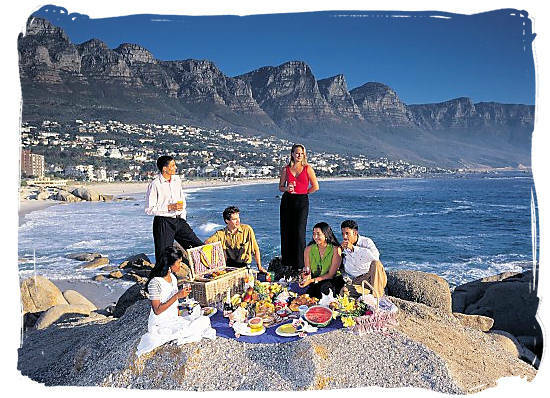 Picnic on the rocks at Camps bay, Cape Town. Afrikaans has its roots in 17th century Dutch, with influences from English, Malay, German, Portuguese, French and some African languages. Initially known as Cape Dutch, Afrikaans was largely a spoken language for people living in the Cape, with proper Dutch the formal, written language. Afrikaans came into its own with the growth of Afrikaner identity. It was declared an official language, together with English, of the Union of South Africa in 1925. 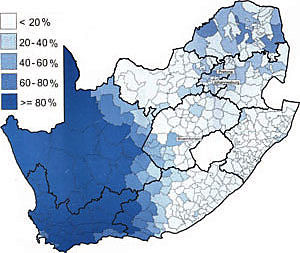 Afrikaans is spoken mainly by white Afrikaners, coloured South Africans and sections of the black population. 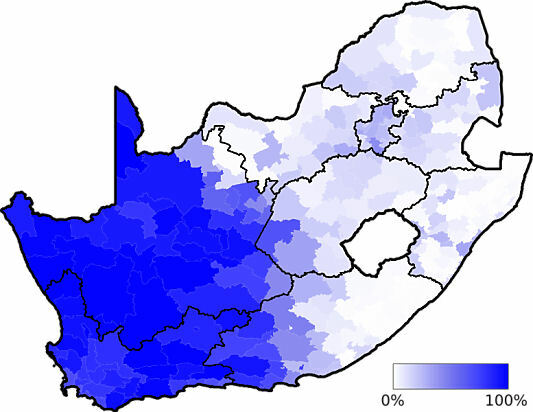 Although the language has European roots, today the majority of Afrikaans-speakers are not white. Area of the country where the Afrikaans language is dominant. 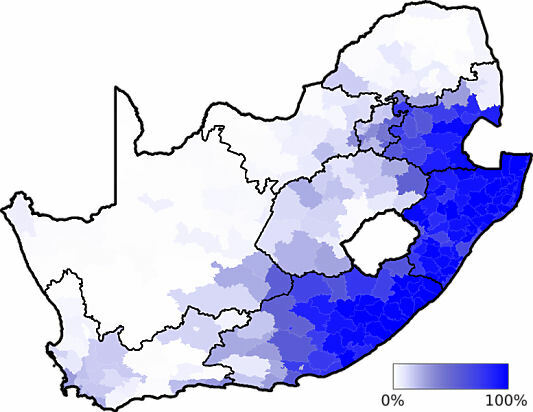 English has been both a highly influential language in South Africa, and a language influenced, in turn, by adaptation in the country's different communities. It was declared the official language of the Cape Colony in 1822. On the formation of the Union of South Africa in 1910, English was made the official language together with Dutch, which was replaced by Afrikaans in 1925. 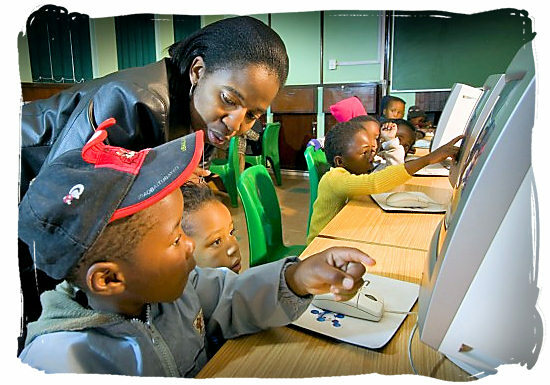 Today, English is the country's lingua franca, and the primary language of South Africa's Asian people, although many also retain their languages of origin. 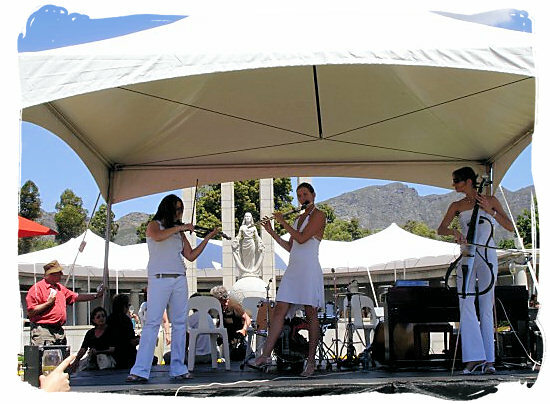 South African English is an established and unique dialect, with strong influences from Afrikaans and the country's many African languages. IsiNdebele, the language of the Ndebele people, is one of South Africa's four Nguni languages. The Ndebele were originally an offshoot of the Nguni people of KwaZulu-Natal. To tourists, the Ndebele people are best known for the vibrant geometric patterns with which they decorate their houses, the colourful traditional dress, and their intricate and skilful beadwork. 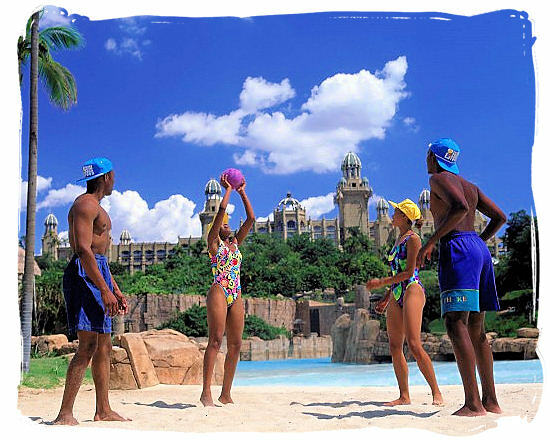 IsiNdebele is mainly spoken in the provinces of Limpopo, Mpumalanga and Gauteng, around the towns of Mokopane, Polokwane, Pretoria, Bronkhorstspruit, Middelburg, Witbank, Delmas, Standerton, Marble Hall, Groblersdal, Hendrina, Belfast and Bethal. Like the country's other African languages, isiNdebele is a tonal language, governed by the noun, which dominates the sentence. 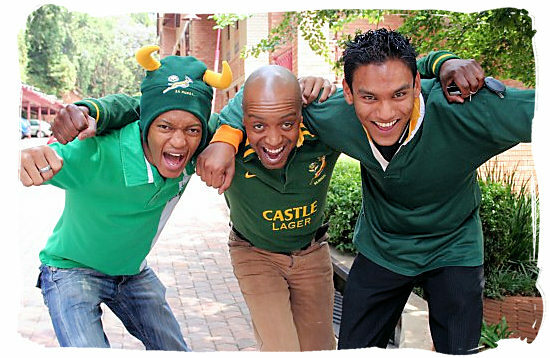 South Africa's second-largest language, isiXhosa is also known as the Southern or Cape Nguni, and is closely related to isiZulu, the most common home language in the country. 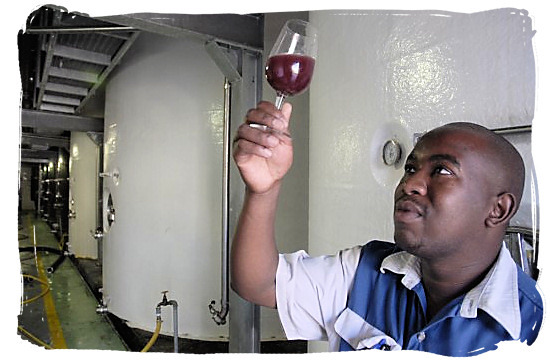 It is spoken mainly in the former Transkei, Ciskei and Eastern Cape regions. IsiXhosa is one of the country's four Nguni languages. It too is a tonal language, governed by the noun, which dominates the sentence. Famous Xhosa South Africans include former President and Nobel Peace Prize laureate Nelson Mandela, and former President Thabo Mbeki. IsiZulu is the language of South Africa's largest ethnic group, the Zulu people, who take their name from the chief who founded the royal line in the 16th century. The warrior king Shaka raised the nation to prominence in the early 19th century. The current monarch is King Goodwill Zwelithini. A tonal language and one of the country's four Nguni languages, isiZulu is closely related to isiXhosa. 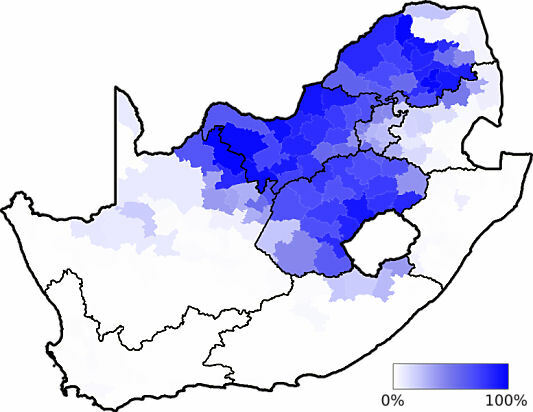 It is probably the most widely understood African language in South Africa, spoken from the Cape to Zimbabwe but mainly concentrated in the province of KwaZulu-Natal. 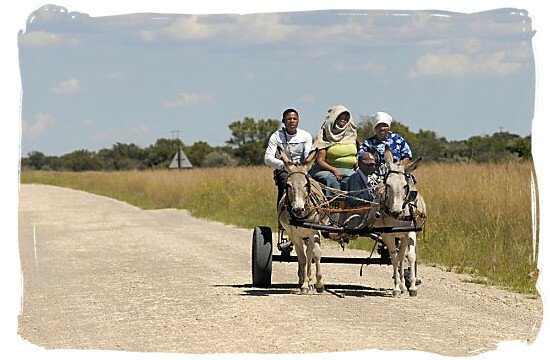 Otherwise known as Northern Sotho or Sesotho sa Leboa, Sepedi is mostly spoken in the province of Limpopo, as well as in Gauteng and Mpumalanga. It is one of South Africa's three Sotho languages, with different dialect clusters to be found in the Sepedi-speaking area. Varieties: South Central (Kopa, Ndebele Sotho), Central (Pedi, Tau, Kone), North Western (Tlokwa, Hananwa, Matlala, Moletši, Mamabolo), North Eastern (Lobedu, Phalaborwa, Kgaga, Dzwabo) Eastern (Pai), and East Central (Pulana, Kutswe). Sesotho, or Southern Sotho, is spoken in the country of Lesotho, which is entirely surrounded by South African territory, as well as in the Free State province, southern Gauteng, and in the vicinity of Pretoria and Brits. With Setswana and isiZulu, Sesotho was one of the first African languages to be rendered in written form and it has an extensive literature. 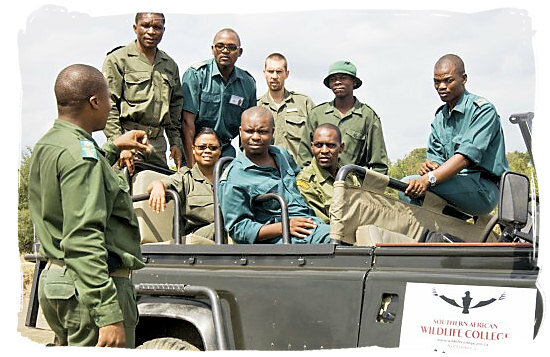 The language of the Tswana people is spoken mostly in Botswana, a country on the north-western border of South Africa, as well as in the Northern Cape province, the central and western Free State and in North West. Setswana was the first Sotho language to have a written form. One of most famous Setswana speakers was the intellectual, journalist, linguist, politician, translator and writer Sol T. Plaatje. A founder member of the African National Congress, Plaatje was fluent in at least seven languages, and translated the works of Shakespeare into Setswana. SiSwati, the language of the Swazi nation, is spoken mainly in eastern Mpumalanga, an area that borders the country of Swaziland. 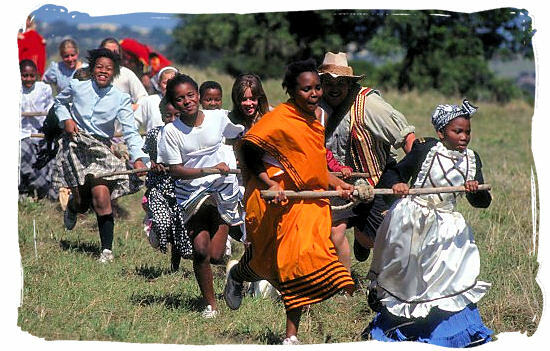 The Swazi people originated from the Pongola river valley in KwaZulu-Natal, migrating from there to Swaziland. Their country was under British control from 1903 to 1968. SiSwati is one of South Africa's four Nguni languages, and closely related to isiZulu. 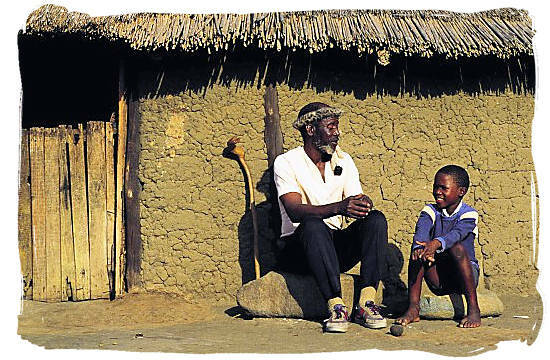 Tshivenda is generally regarded as a language isolate. Its is the language of the Venda people, who are culturally closer to the Shona people of Zimbabwe than to any other South African group. Spoken mainly in northern Limpopo province, an area bordering the country of Zimbabwe, Tshivenda shares features with Shona and Sepedi, with some influence from Nguni languages. The Tshipani variety of Tshivenda is used as the standard. The Venda people first settled in the Soutpansberg Mountains region, where the ruins of their first capital, Dzata's, can still be found. The language requires a number of additional characters or diacritical signs not found on standard keyboards. The Tsonga people came to South Africa long after most other African peoples, settling in the Limpopo River valley. Their language, Xitsonga, is spoken in eastern Limpopo and Mumalanga, areas near the border of the country of Mozambique, as well as in southern Mozambique and south-eastern Zimbabwe.